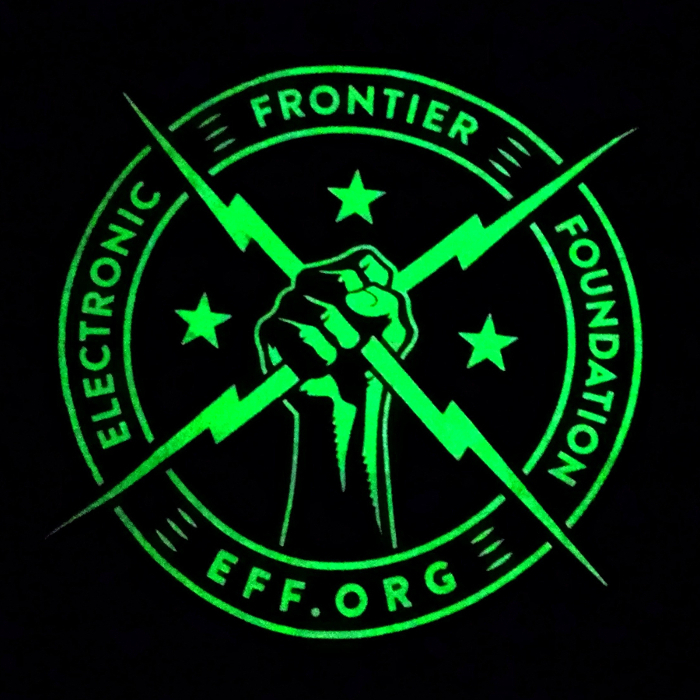 Join EFF to defend free speech, privacy, and the open Internet! 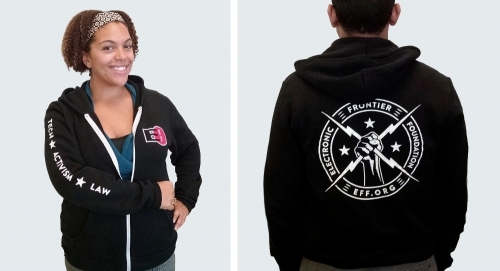 Give before the end of the year and you’ll help EFF unlock eight challenge grants—from $200 to $20,000—that increase in size as the number of donors grows. Every donor counts! 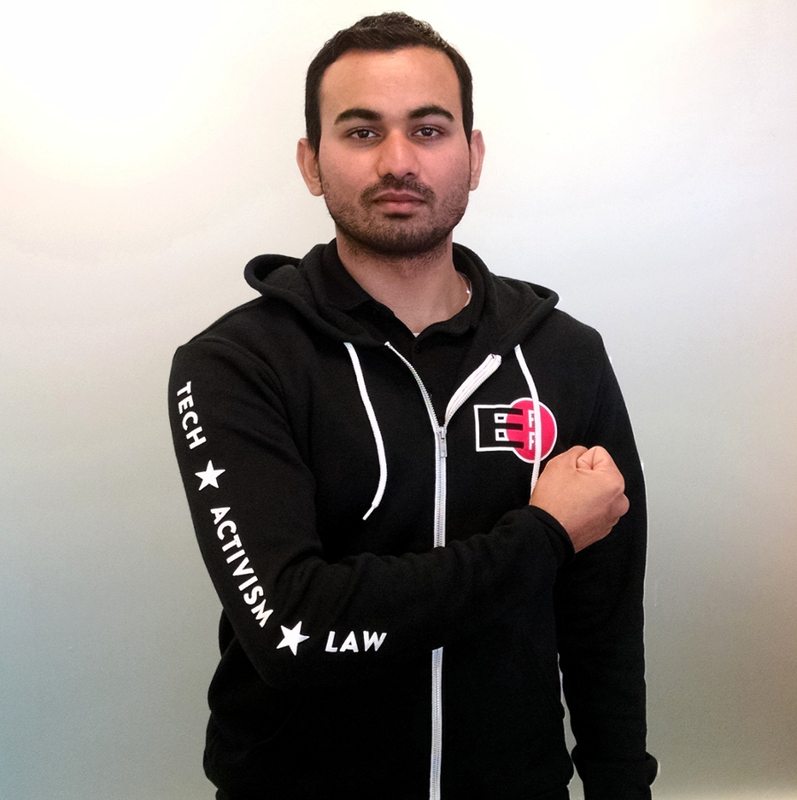 Together, we can end the year in strength and face 2019 with effective litigation, activism, and technology. EFF is a U.S. 501(c)(3) nonprofit, tax ID #04-3091431. Contributions are tax deductible as allowed by law.